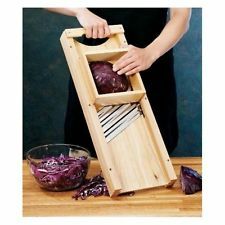 Home / Cooking Utensils / old-fashioned-cabbage-cutter-shinkovka-шинковка-для / Оld fashined wooden vegetable Sredder, Шинковка для капусты SOLD! 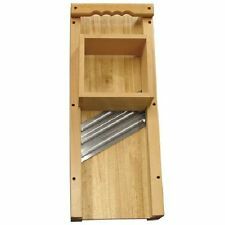 Оld fashined wooden vegetable Sredder, Шинковка для капусты SOLD! High quality Shredder for cabbage is very convenient to use. Old Fashioned Cabbage Cutter and Vegetable Slicer Cabbage Shredder. Make your own coleslaw with our shredder.